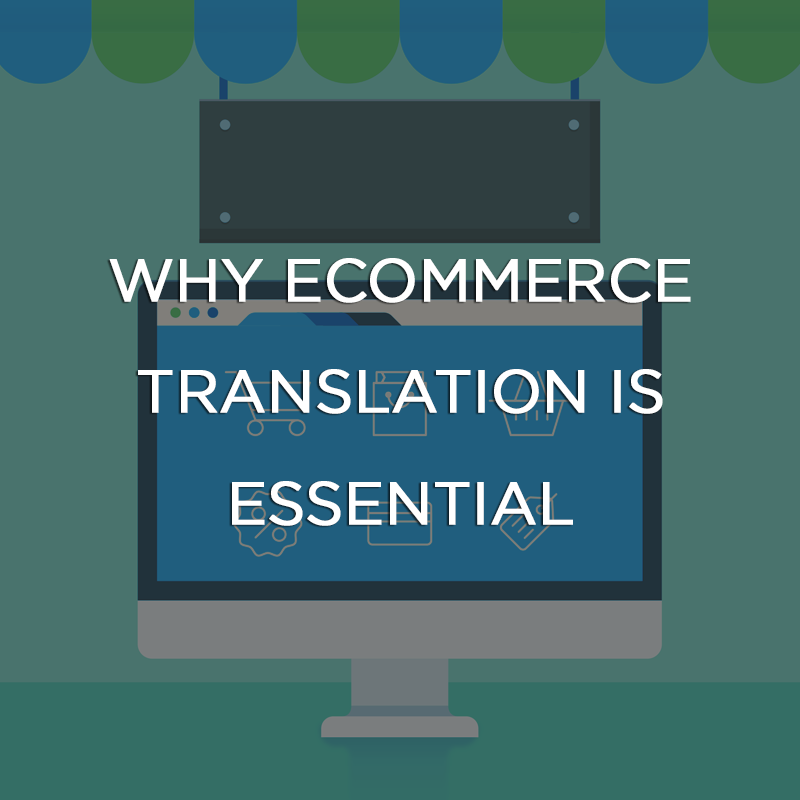 You’ve made the decision and you want to solve the issue of your website only being in one language. 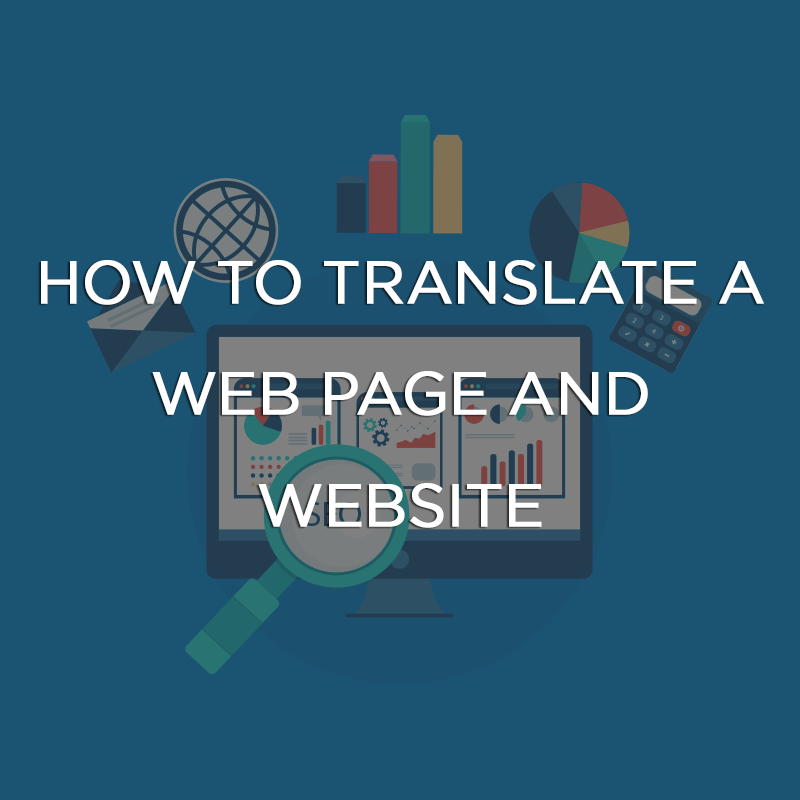 But how do you translate a web page or your entire website? 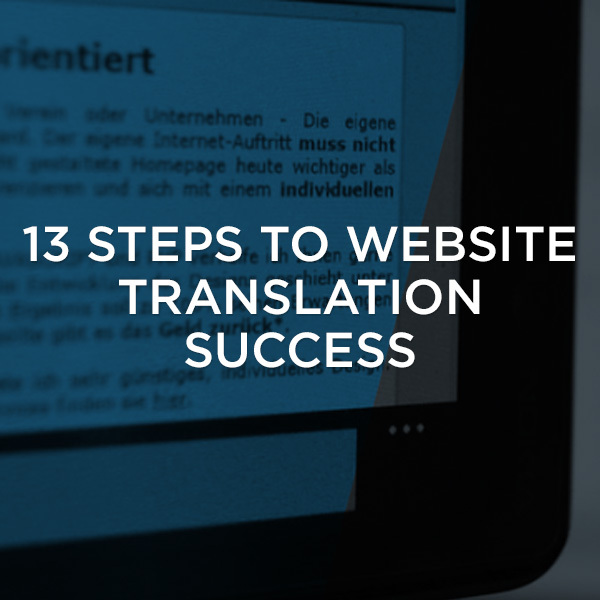 Learn how to make the most of your website translation project. Save time and money by planning your project well, and ensure end quality.